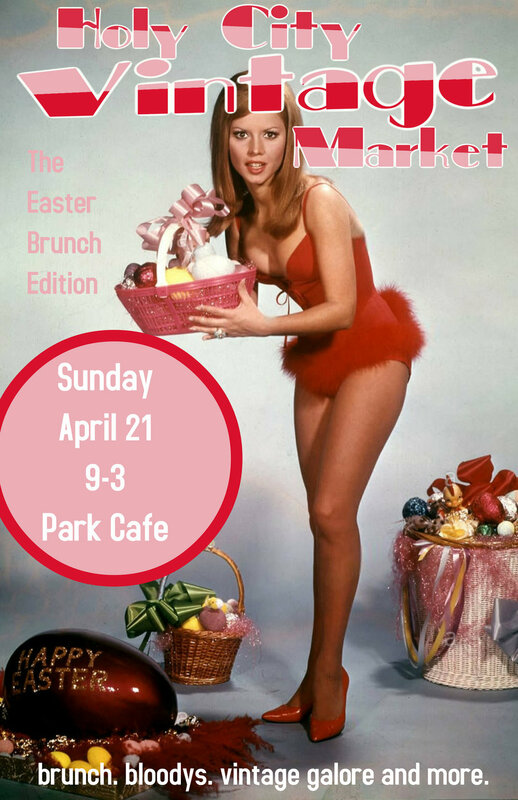 We love Holy City Vintage Markets at Park Cafe! Come see us from 9am to 3pm for all handmade crystal creations, unique vintage treasures and one of a kind clothing! Brunch and beverages will be available as always from Park Cafe.